No doubt, PlayStation is being most popular video game console and online media services. If you have PlayStation, VR headset, UltraTV or any devices and need some help with customer care. Here in this article, I have provided all possible ways which help you to contact with PlayStation live chat support and phone number or via email. 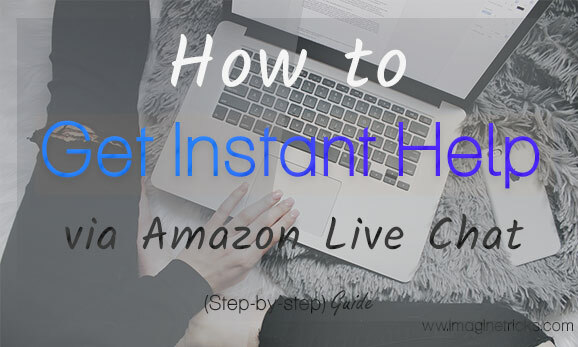 Using Live chat is the best way to get the answer all those questions instantly. Users communicative directly with their customer service team. Get details regarding about PlayStation, offers, as well as issues and all other queries related to your PlayStation device needs. Therefore, below down I have shared all possible methods which will help you to connect with the customer executive and resolved your issue or query quickly. So there, without discussing more time. Let’s start with a live chat. At first, visit on “ PlayStation Live Chat Support ” Page. Now, Put your Name, Email including PSN Account details. Select anything from the drop-down list in “ What can we help you with today ” section. Choose your Products like (PS4 etc.) from the drop-down list in “ What PlayStation product do you have question about? ” section. Select your issue from the list in “ Tell us more about issue ” section. Pick any desired things from the list Ex. (PlayStation Store, Apps etc.) in “ Tell us more about your issue ” section. Finally, Just confirm Recaptcha & Tap on “ Request a Chat ” button. When will you click on Request a chat button? It will show up a message look like, “ Our Average wait time is up to 10 minutes. Please stand by ”. Mainly it takes a 3 to 4 minutes to connect with them. Therefore you just have to wait for a minute until chat will automatically start up instantly. Please be noted, This service is not available for 24 Hours. Here below down is the scheduled working days & time. You can freely contact them from anywhere. If you are an Indian, Sony PlayStation Lover and want to Live chat with your questions related to PlayStation products. Here are the following steps. You may follow to reach there. Click to Visit on “ Sony Contact US Page ”. 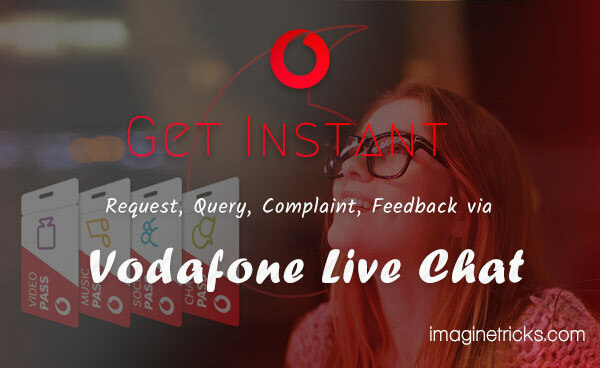 Select thirds option and tap on ‘‘ START LIVE CHAT ” button. Once you reached on Sony India Webchat Page, Fill in the fields with appropriate information and write yours in Problem Description. Finally, Click on ‘‘ Chat Now ” button. Thus, this is the easiest methods for PlayStation support live chat in India easily. 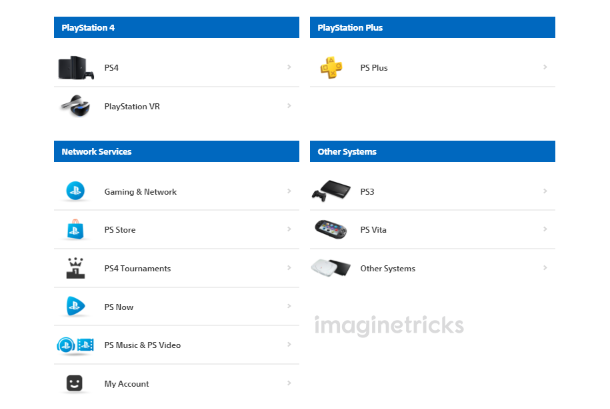 If you would like to connect with PlayStation customer care via a telephone number, Here below I have shared helpline number for specific countries. You can call them for any kind of issues, offer, products or anything else. Simply, you need to dial Playstation Support number from your Phone and let discuss your problem with them. This is a community for PlayStation support to discuss ideas, ask queries and get help easily. If you have any request or query regarding about Consoles & Peripherals, MusicPlayStation or facing an issue in Network & Games or issues in other consoles. You can frankly speak your problem in details. For any Solution, it would be great to provide Screenshot and all aspects. So, there here below down I have provided the link you can easily go there and put your queries and get your solutions quickly. How to Join PlayStation Forum? Click to visit ‘‘ EU forums ”or in ‘‘ PlayStation US forums ”. Sign in with your details or Create a new Account. Select your desired topic from the list. Now, Write your query in details, with screenshots. If you are a fan of Twitter and want to ask any question regarding about PlayStation product or services, You can easily Tweet your Question between 9:00 AM-11:00 PM. PlayStation Customer team gives you answers very quickly. So without any worry, let ask your question or issues on there. How to Tweet on Twitter? Tap on ‘‘ Tweet ” button. (It’s located on Top of the Navigation). Type your query in short with Adding ‘‘@ ” Symbol and Name as like @AskPS_UK. Click “Tweet” to send your message. Email support is coming from old-fashioned times, It is a best for conversation or to deal with other. Therefore many big and small business companies provide email support for an easy way to communicate. 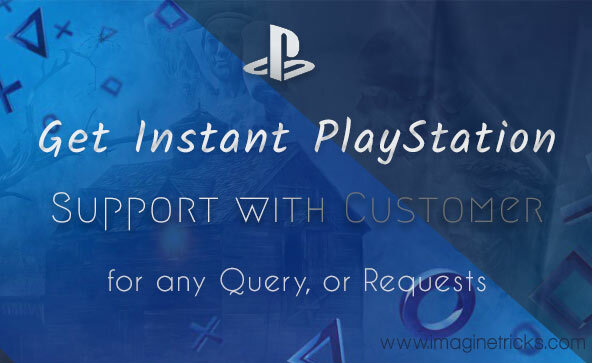 If you want for PlayStation support, you can easily drop your query or request via email and wait for an hour to get your response. Thus there, this was last methods to contact to PlayStation team. I hope the following all above methods will help you and I wish all your issues & request are soon solved by the team and be happy. Please let me know which supporting methods you are referring to others. Do let me know your thoughts in the comments below! And if you find this article useful, I’d appreciate if you could share it with your friends or Facebook & Twitter!